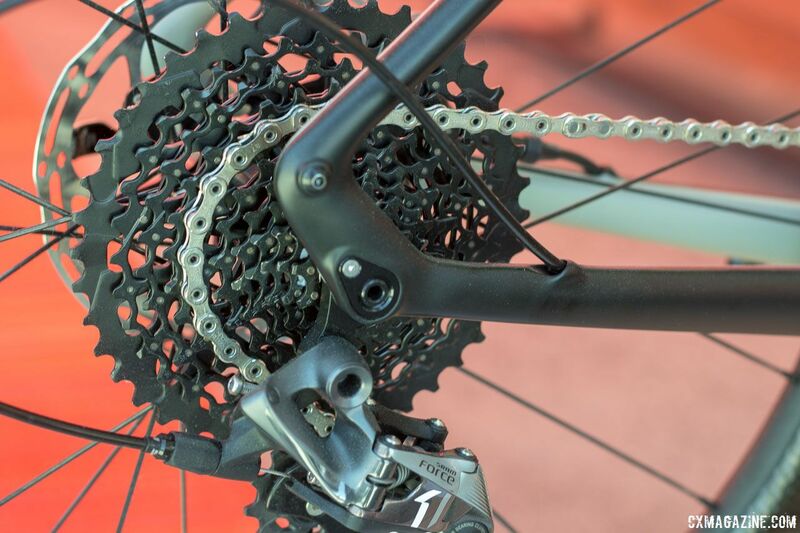 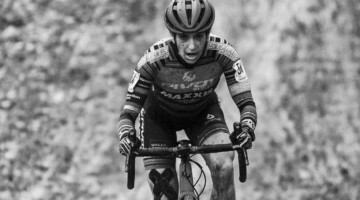 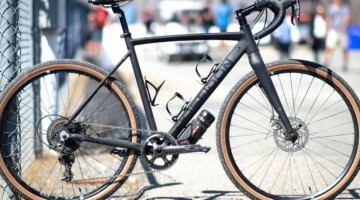 Each year, we try to cover as many new cyclocross and gravel products as we can at the Sea Otter Classic. 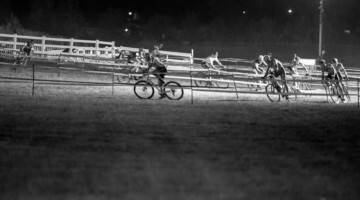 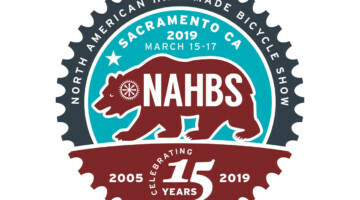 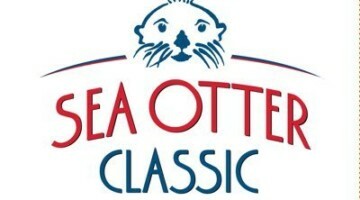 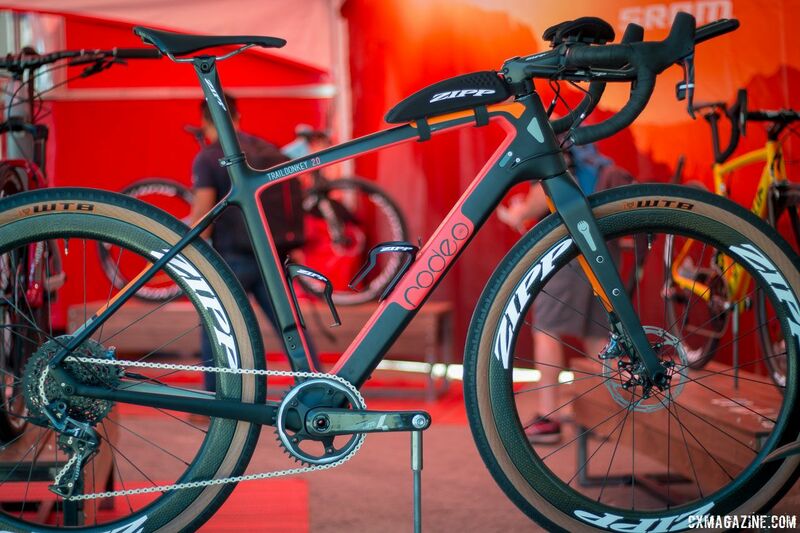 This year our team was on the move, and as our extensive 2018 Sea Otter archive shows, we were able to get to a good number of companies’ booths. 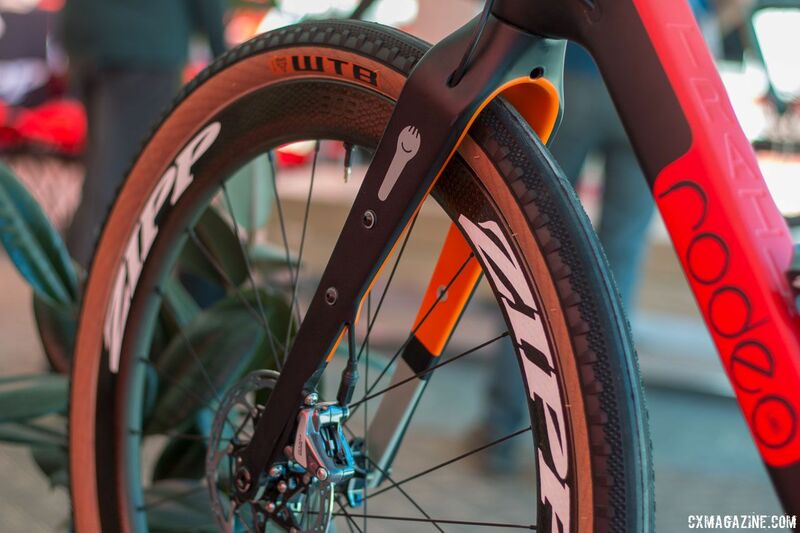 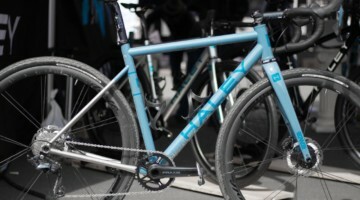 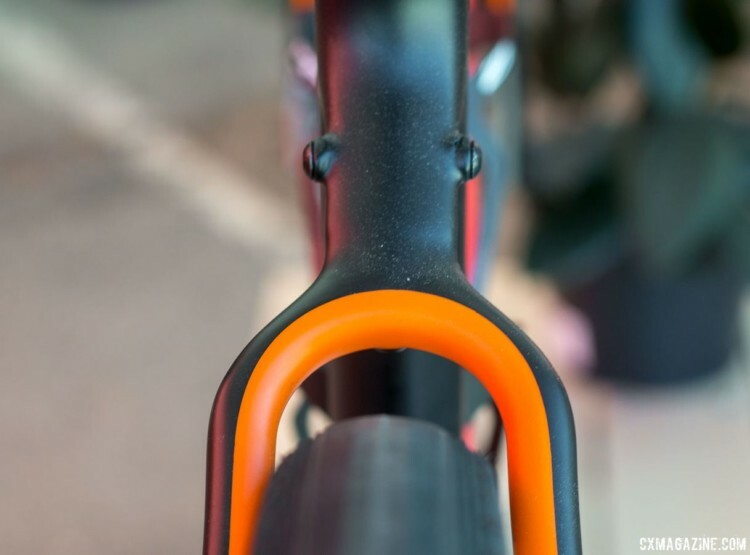 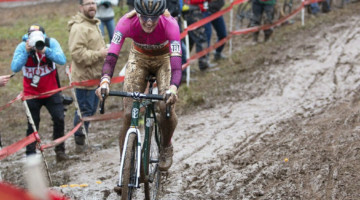 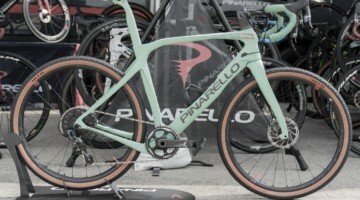 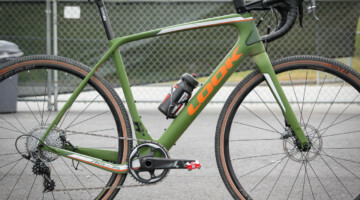 Our coverage from Monterey will be wrapping up soon, but today, we take a look at some more of the cyclocross and gravel bikes that caught our eyes during the annual trade show. 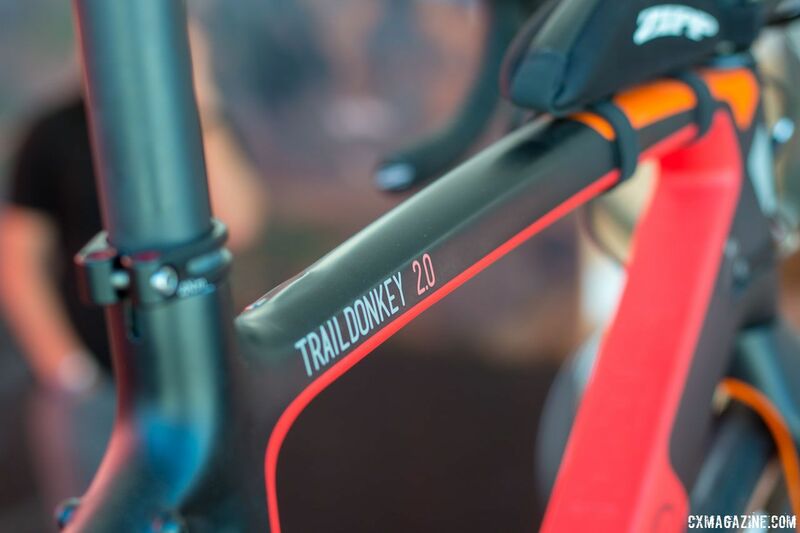 Use the slider to check out each of the bikes. SRAM had several interesting bikes in its booth. 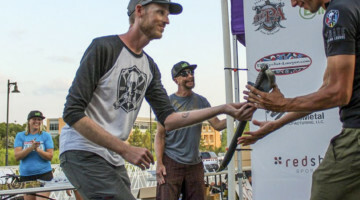 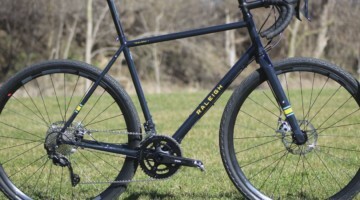 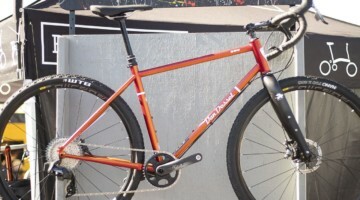 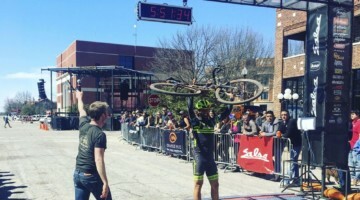 One was a Rodeo Traildonkey 2.0 adventure bike that featured a Force 1 drivetrain with a Quarq DZero power meter, Zipp 303 tubeless wheels and 650b WTB Byway tires. 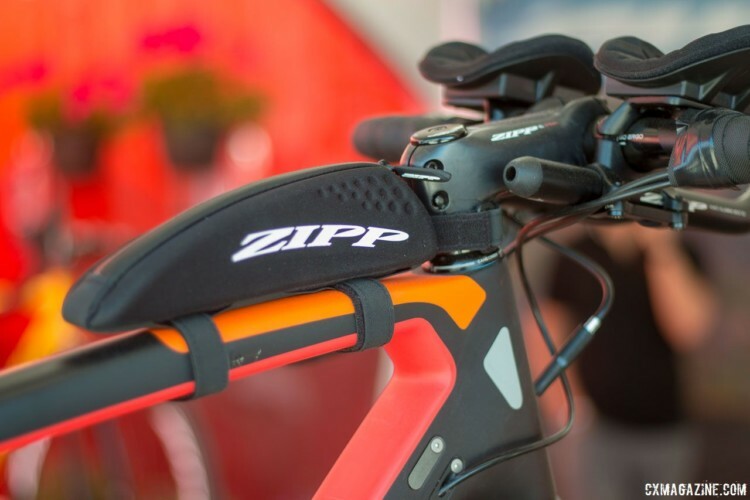 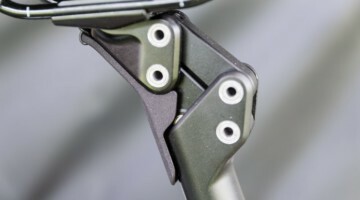 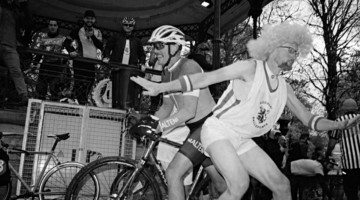 Most radical was the cockpit setup which consisted of a Zipp SL Speed stem and SL 80 Ergo handlebar with Zipp Vuka clip-on aero bars attached, perhaps as a nod to the growing popularity of the extra bars for ultra-endurance gravel events.